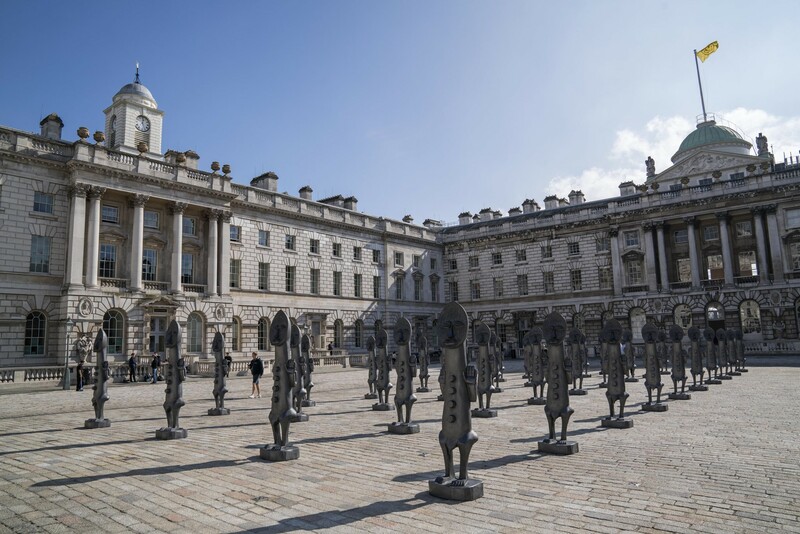 Kamel Lazaar Foundation (KLF) and 1-54 Contemporary African Art Fair are pleased to renew their collaboration on a courtyard installation commission, allowing artists from Africa and its diaspora to advance their practice with a project of monumental scale. 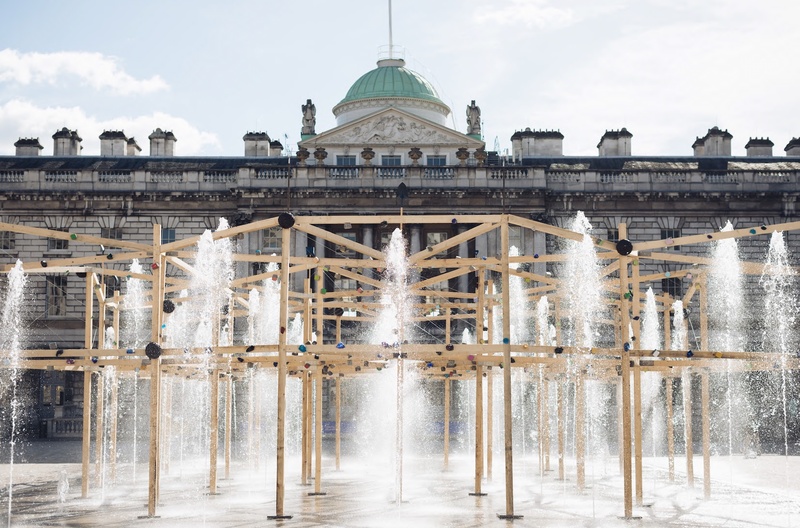 This collaboration will support the production, transportation and installation of the artwork in the famous The Edmond J. Safra Fountain Court at Somerset House, and offer an unprecedented opportunity for artists to conceive and produce works of an imposing scale and impact for the 18,000 awaited visitors of 1-54 London 2019. This will be the fourth iteration of the courtyard installation at 1-54, and the second collaboration with KLF for this project. 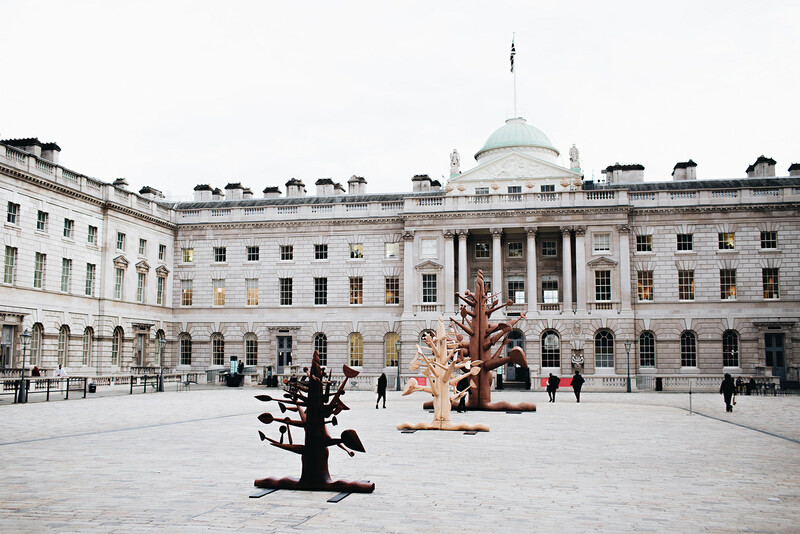 In 2016, Zak Ovè presented Black and Blue: The Invisible Man and the Masque of Blackness; in 2017, Pascale Marthine Tayou exhibited Summer Surprise; and in 2018, Ibrahim El-Salahi presented Meditation Tree, supported by KLF. Deadline for applications: Sunday, 19th May 2019.